This page is designed primarily for parents resident in Medway, whose children will be transferring to state secondary schools in September 2019. It should be read in conjunction with the pages on Medway Grammar School Admissions and Kent Secondary School Admissions. There is more information, advice and comment on the School Admission Code page. You will find the full Medway Co-Ordinated Admission Scheme for entry in September 2019 here. Please note that for parents applying for any school in Medway outside the normal admission round, you will need to go through the In Year Admission process. For schools run by Medway Council applications need to be made through the Council. Most academies and Voluntary Aided schools manage their own late and in year admissions, in which case they are technically nothing to do with the Council. However, some of these still delegate the process to Medway Council. In my experience Medway Council does not appear to operate a systematic approach to such admissions, with varying advice, some of it breaking the Schools Admission Code. You will find further details here. You may also find an article I wrote for Kent on Sunday in September 2014 about secondary admissions helpful. Statistics for 2010 to 2018, including Medway Test result and Review entry are here. 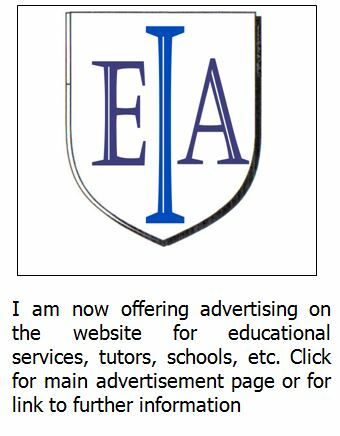 Consult the article on In Year Admissions if you are looking for a new school at other times. Whilst there are national closing and offer dates, each Local Authority operates slightly different processes for allocating pupils, for example Medway parents have six choices and Kent parents have four choices. 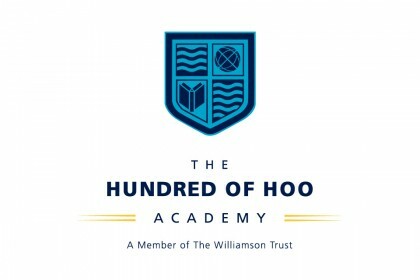 The Medway secondary school admission prospectus (an essential item, available from Medway Council or your local primary school), or online here, when available, contains details of the all important oversubscription rules, which determine if you will be offered a place if too many people apply. Medway residents need to apply on the Medway Secondary Common Application Form (SCAF), also listing any schools in Kent applied for. In the same way, residents of Kent and other Local Authorities should apply for Medway schools on their own Local Authority application form. It is essential that all parents, who are considering entering their child for the Medway or Kent tests, register their child on the appropriate form obtainable from the primary school or the LA. 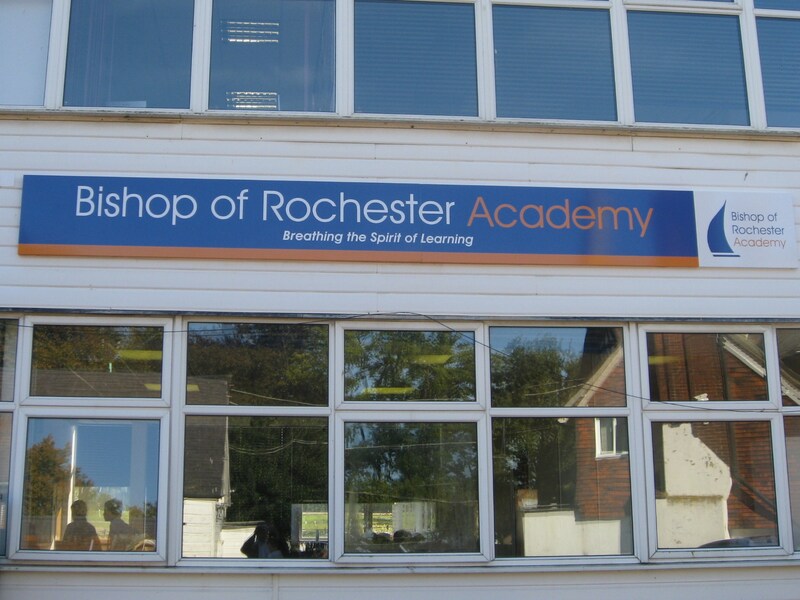 In Medway, you will find a copy of the form in the LA Prospectus “Admission to Secondary School”. Your child cannot take the Medway or Kent tests if he or she has not been registered. You cannot be considered for a Medway grammar school if your child has not sat the Medway tests, except in the case of the two Chatham Grammars - see following. There is nothing to lose by entering your child for both tests. For the two Chatham Grammar Schools, admission is via success in either Kent or Medway tests. Medway Grammar School applications are considered in more detail on a separate page. Where children have taken the Medway Test and been unsuccessful, parents have the right to request a review of the decision within the next week. Results will be out in time for you to complete your SCAF. Parents will need to think carefully about whether to apply for a Review, as if unsuccessful, you may find yourself barred from making an appeal on academic grounds and in any case, the Review documents are presented tot he appeal panel. For more information see Medway grammar school Review and appeal. Most Secondary School Open Days take place in the Autumn Term. Most Grammar schools hold Open Days after assessment results are sent out on 4th October. 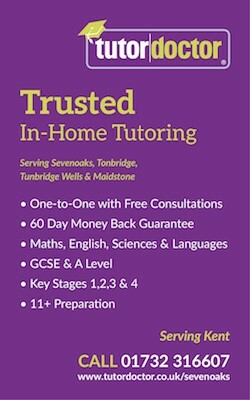 Details of these are published in the Medway Admissions Booklet. Parents will then be able to select up to six schools in order on the Secondary Common Application Form (SCAF). 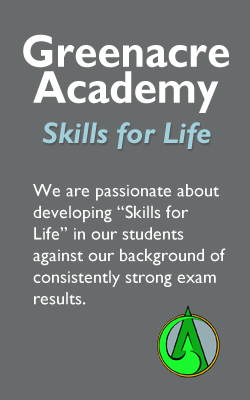 1) If the child has passed the Medway tests, you may name just grammar schools on your SCAF. Because there are falling numbers in Medway secondary schools, there are plenty of vacancies in the system, so naming all grammar schools for which your child is eligible ensures he or she will be allocated to one of these. 2) If your child has not taken the eleven plus, you can only be considered for non selective schools. 3) If your child has taken the eleven plus and not passed, and you wish to appeal, you must name the grammar schools you wish to appeal to on the SCAF, together with any non selective schools you wish to apply to. 4) If your child has passed the eleven plus and you name grammar schools and a non selective school, for example a church comprehensive school, you will be offered the highest school on your list for which your child is eligible. If this is the non selective school then you will be offered it in preference to a grammar school lower down your list. 5) Note if you finish up appealing see "Warning" below. The process of identifying which one school your child will be offered on National Offer Day is called an Equal Preference Scheme and is quite complex to understand. You will not boost your chances at a school by placing it in a different order than your genuine preference. Sadly, some schools still verbally advise parents otherwise. No Kent or Medway school is told the position where parents have placed a school on the SCAF at allocation time, and so none can offer a place according to position. Each school draws up a list of eligible applicants in terms of priority according to their oversubscription criteria. They are not told where you have listed them on the SCAF, so list schools exactly as you prefer them and don’t be swayed by any school telling you it gives priority to those who list them first. Your child will then be offered the highest preference school for which they are eligible. This means that some children could get their fourth choice ahead of others who listed it first if their claim is stronger. If your child does not qualify for any school on your SCAF, the LA will offer a place at the nearest Medway school it judges as appropriate, or sensible. Schools are not allowed to know the position you have placed them on the Application Form when drawing up rankings of children to determine who is awarded a place. However, for appeals the whole application form,including reasons for applying for a school is sent to schools being appealed for to be provided as evidence for appeal panels when considering appeals. I regard it as a seriously retrograde step placing parents in an invidious position regarding their choice of schools. It is certainly wrong according to the spirit, if not the letter, of the mandatory School Admissions Code,that does not allow schools to know in which order the parents have placed them on the form for admission purposes. However, I am told it is legal and other Authorities (not Kent) also use it when parents appeal for a school place in March, It is possible that some schools which are their own admission authorities (including academies) may choose not to present the information to Independent Appeal Panels. If you are likely to have to appeal, you therefore have to consider order of preference on the Common Application Form much more carefully than in previous years, as the school and appeal panel will now see all your preferences and be entitled to ask the reason for them. Further, there is a section for you to provide the reason for applying to each school separately on the Form. This used to be confidential to the school applied for and continues to be so, unless you appeal, when as it is on the common application form it is shared with all schools you are appealing to. Obviously if you put down strong reasons for applying to one school it may reflect badly on you if appealing for another! My advice is therefore clear. Do not put any entry in this section, unless you are applying on health grounds (or similar) on which you consider your child needs to attend a particular school, in which case you would also need to provide medical evidence to substantiate your claim. Otherwise, reasons are completely ignored for allocating places in the admission procedure as they do not form part of the criteria or rules by which places are allocated. Your right to appeal is to a particular school, and so you must have applied for it on your SCAF. Medway & Kent parents have the right to apply for any additional school (including grammar schools) in April 2018, and if turned down to appeal. For Kent, you will need to use the In Year Admission process. For Medway, you probably need to go through the Council who also hold waiting lists for all the schools and academies. The Medway process is often difficult and you may be initially told it is not possible. Grammar school appeals are likewise not against a non selective decision in general, but must be made for a named school. As a result, you must list any school you wish to appeal for on your SCAF. Sadly, you have to wait until National Offer day on 1st March before the school technically rejects your application and only then can you appeal. This year the first appeals were heard in the last week of March (Medway tends to come first), the final ones not being heard until the middle of June. It is difficult to give general guidance on placing schools in order, as circumstances change enormously from town to town depending on popularity of individual schools and their oversubscription rules. Above all, make sure that you and your child visit the schools you are considering. For all oversubscribed schools find out if you would have been accepted last year. Ask for the distance from school the furthest pupil who was accepted lived. Many church schools admit children according to their level of church support. Find out which category of religious support was the lowest accepted. Each Medway school and academy makes its own rules and you need to check these out carefully to find if you are likely to be offered a place. Check the rules about free school transport, which only apply if you live more than three miles from your nearest appropriate school, or for certain church schools (this is different from Kent where children only qualify if they live more than three miles from their nearest school without taking into account "appropriate". These rules are detailed in the School Admission Booklet for your LA. See the page on School Transport and Appeals. 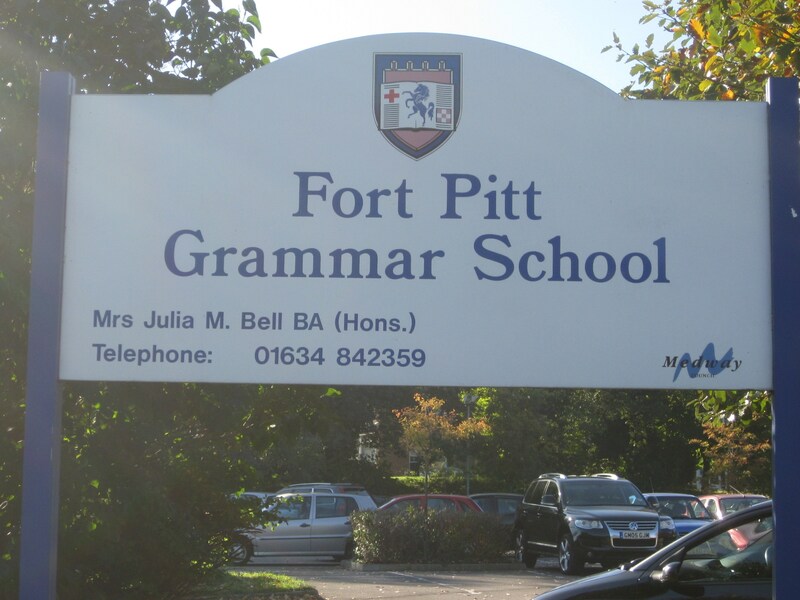 If applying for a grammar school, especially if you live on the Hoo Peninsula make sure you apply to the nearest grammar school somewhere on your list (even if you are unlikely to be offered a place there). 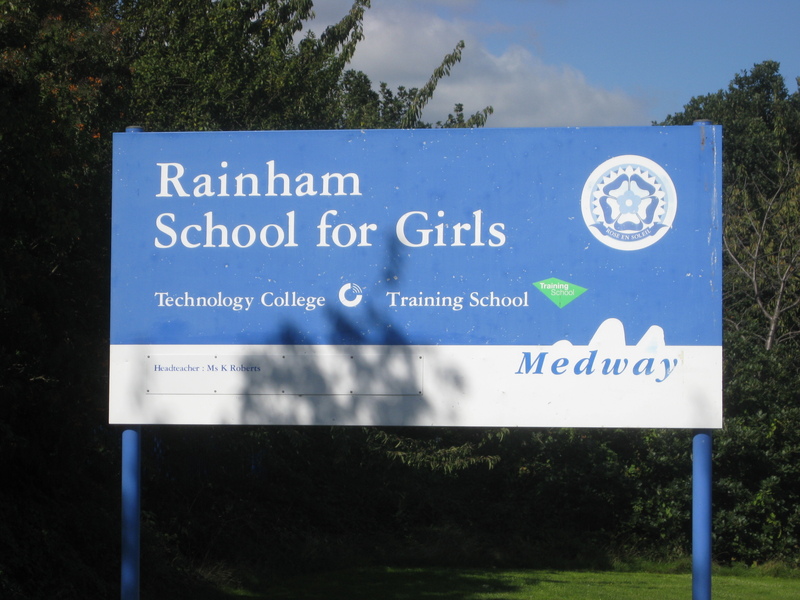 If you are trying to secure free transport to one of the Chatham Grammar Schools you may need to appeal to the nearest (usually RGS or the Math, and be turned down to satisfy the Council that the Chatham Grammar is your nearest appropriate available. Try and make sure that you will be eligible for at least one school on your list, otherwise you will be allocated the nearest one with vacancies, which may not be to your liking. Parents applying for secondary school places may be given a supplementary form “only where the additional information is required for the governing body to apply their oversubscription criteria to the application”. In Medway, this only applies to St John Fisher Catholic School. You are under no obligation to provide information which is not required for this purpose. No form should ask parents to state what preferences they have named on their SCAF, or the order in which they have stated their preferences, as no school requires this to apply its oversubscription criteria. In Medway, 79% of children secured their first choice in March for entry in September 2018 (79% in 2017 & 84% in 2017). If not offered the school of your choice you can apply to go on the waiting list for any or all schools at which you have been turned down. Application forms sent with decision letter on 1st March. Both Kent and Medway have an on-line application system on which parents can change choices up to the closing date. Details of the Medway scheme can be found here. One concern for primary heads is that because they do not see these forms, they are unable to check if parents have made sensible decisions. Conversely, parents can hide decisions from the school, – valuable where certain primary schools strongly encourage certain applications. On-line applicants will be able to access decisions after 4 p.m. on 1st March. Paper applicants will receive decisions by post on 2nd March. 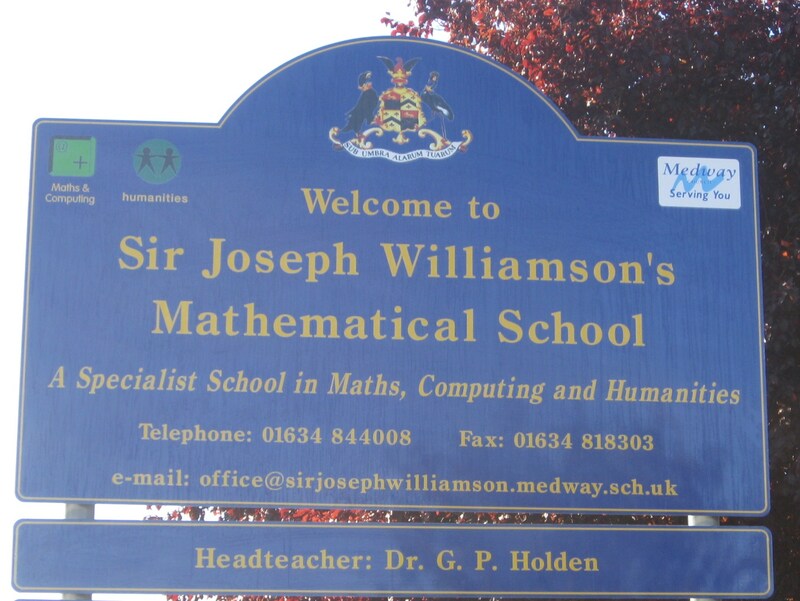 Most Medway secondary schools use nearness of homes to the school as measured by the nearest safe walking route determined by the Medway Council Geographical Information System. In a series of successful appeals in recent years, I have demonstrated that the application of this system can be flawed.